a. Take out of vise and holding fixture. 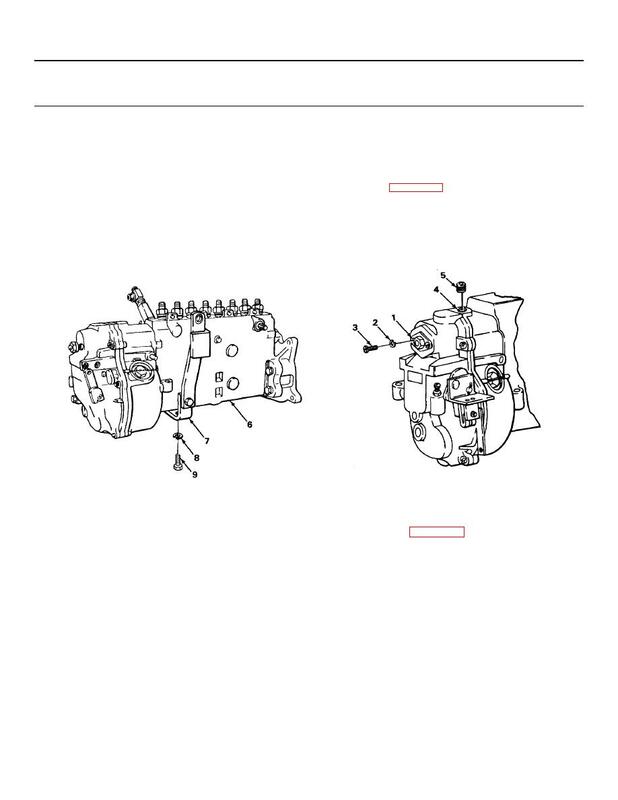 FOLLOW-ON MAINTENANCE: Install fuel injection pump (page 2-278).